One of the age ratings of the Entertainment Software Ratings Board. This rating is aimed at people who are at least three years old. This is why it is termed "Early Childhood". The EC rating is generally unused, with only 268 titles having that mark, and most publishers go for an E rating to avoid losing financial viability. 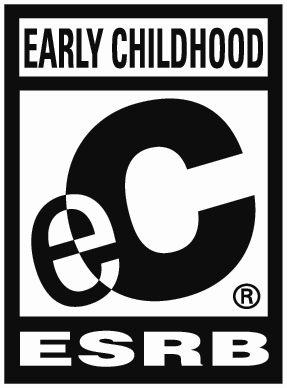 Almost every game that has this rating is educational in nature and specifically aimed at children. The Wonder Pets! : Save the Animals!